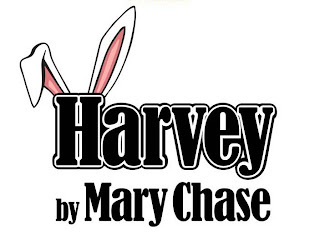 Putnam County Playhouse: "HARVEY" UP NEXT AT PCPH! The Drowsy Chaperone has ended its run. 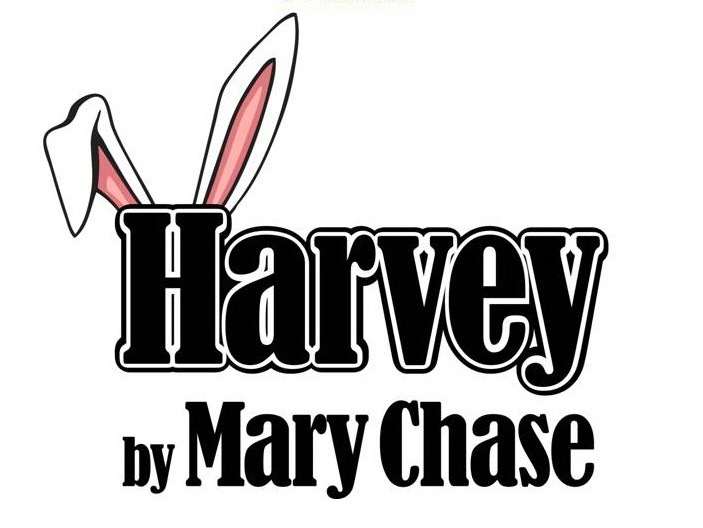 Next up on the mainstage will be the comedy Harvey. It will be presented September 12-14 and 18-21. Tickets will go on sale at 5 p.m. on Monday, September 9! !